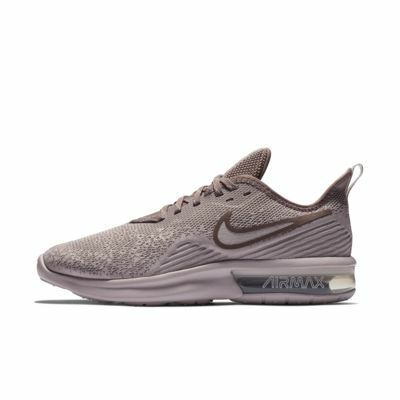 The Nike Air Max Sequent 4 Women's Shoe delivers a clean, modern design while maintaining iconic Air Max details. The lightweight mesh in the upper offers flexibility just where you need it while the Max Air unit cushions your stride. A REDEFINED DESIGN WITH RESILIENT CUSHIONING. 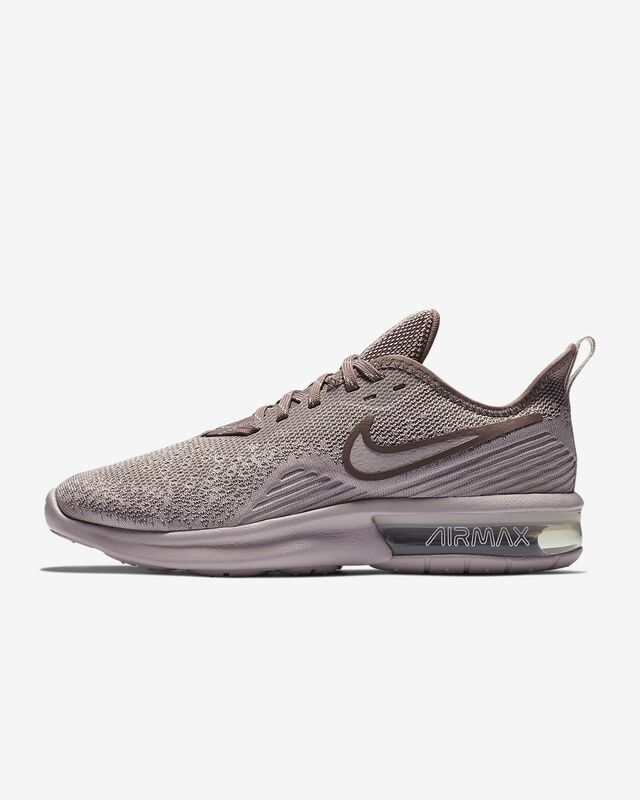 The Nike Air Max Sequent 4 Women&apos;s Shoe delivers a clean, modern design while maintaining iconic Air Max details. The lightweight mesh in the upper offers flexibility just where you need it while the Max Air unit cushions your stride. Engineered mesh and synthetic upper is lightweight and breathable. U-shaped Max Air unit provides responsive cushioning. Partial bootie provides a snug, secure fit. Foam midsole adds support for an incredibly smooth transition from heel strike to toe-off. Free standard delivery on orders over 1250 kn. Standard deliveries arrive in 3–10 days; we deliver 5 days a week. These are not as teal as the picture. They look more grey than teal and the box says teal. But I love the fit and they are adorable! !